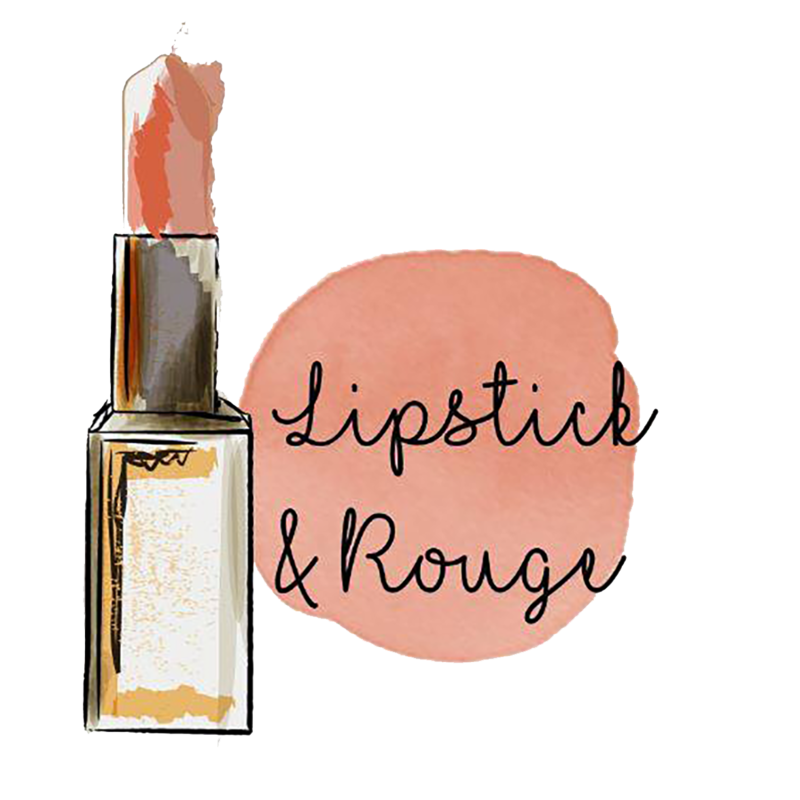 I’m often asked about products I use that help makeup last longer. 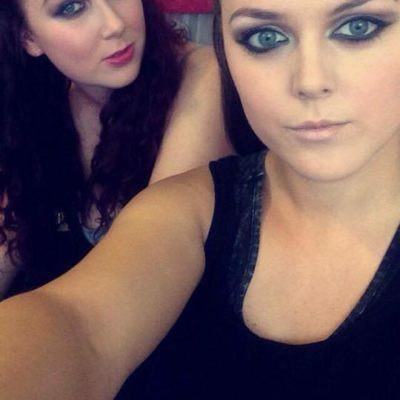 I have to keep someone’s makeup on their face for hours on end for events such as weddings, proms or film. There are lots of products I use to help makeup stay put all day, here’ s a few of my favourites. Freedom Pro do a really good one and at £8 it is a good budget buy and I use it in my kit. 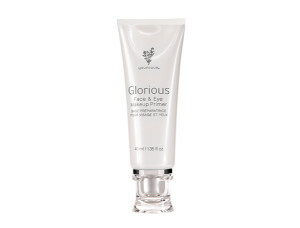 If you’ve a tendency to be dry the Hydrating Spackle Primer from Laura Geller it is available through QVC. It is really good at hydrating but still keeping your foundation looking fresh for hours. Younique do a fab all rounder, it’s £30 but you need a very small amount it has a lovely “slip” to it and foundation clings to it like magic. There are loads of face primers the market and they all claim to do different things, if large pores are your issue then Porefessional by Benefit really helps. 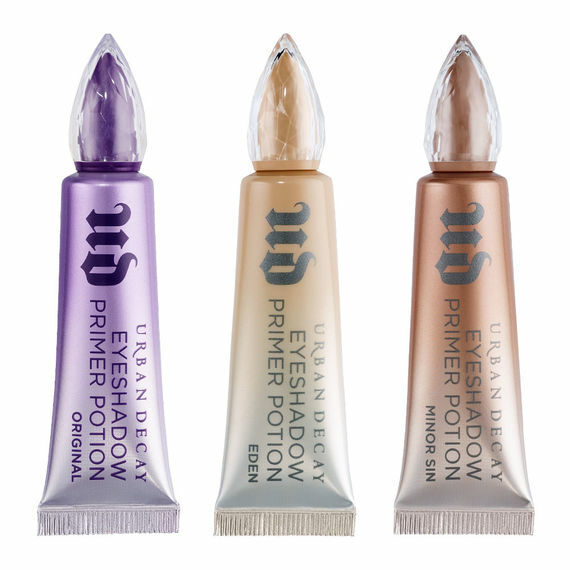 If you are applying any eye shadow or liner, I would recommend using an eye primer. Again most high street and high end brands have their own, my preferred favourite is the one from Younique but admittedly it is pricier than most but you need the tiniest amount so it lasts for ages. 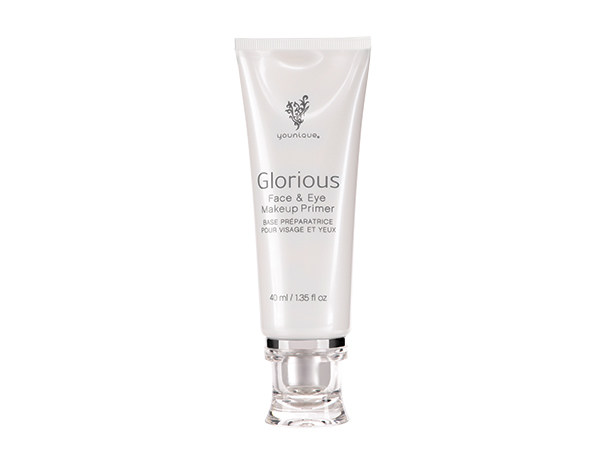 You can get eye primers at the other end of the price scale too, some high street brands have them from about £5. The biggest seller is Urban Decay’s Primer Potion and it works very well too. 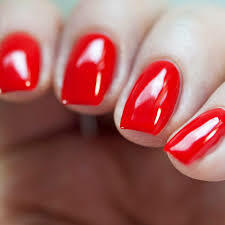 Pat a small amount all over your eyelids with your ring finger. Setting/Fixing Sprays helps it all last longer! I love a good setting spray! These are sprays that you spritz on over your finished makeup (at arms length…you don’t want a wet face!) and they help your makeup last longer and they take away any over powdery looking areas. There are loads around now but I really like the Freedom Pro one I’ve been trialing on myself, I will be buying some for my kit in the next couple of weeks as it’s the start of Prom and Wedding Season so I will be going through loads of fixing sprays! Its only a £5 and as with all their range available online from them direct by clicking this link. 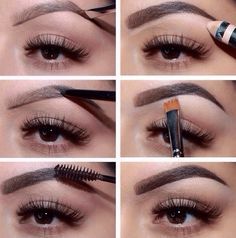 Spritz on and marvel at how much longer your makeup will look fresh. Urban Decay do a best selling fixing spray but the price difference is big – £8 versus £22 and Urban Decays All Nighter has made my skin a bit sensitive before so I don’t use it in my kit. If you use all of these products you will get a face of makeup that will stay put but just adding one to your usual routine will make a difference. Younique products can be bought here, Laura Geller is available through www.QVCUK.com and Urban Decay is sold through Boots and House of Fraser. I hope these tips help you, let me know in the comments box below what you think or if you have any questions.